Vintek Nutrition’s website updated Customer Testimonials dated 7/30/2015. 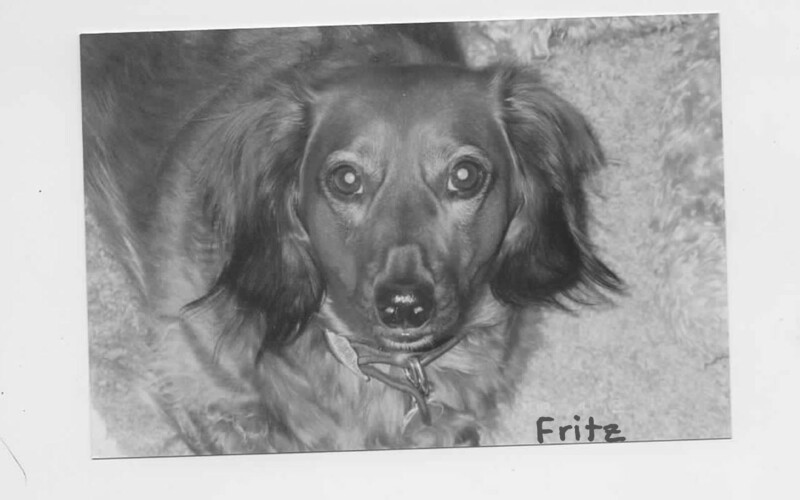 Two new dogs named Fritz are featured this month. This Fritz has been with us for over 4 years! See his story and all the others.